Balkans - April of 1941. Panzer in action - France 1940. Eastern Front - Summer of 1941. 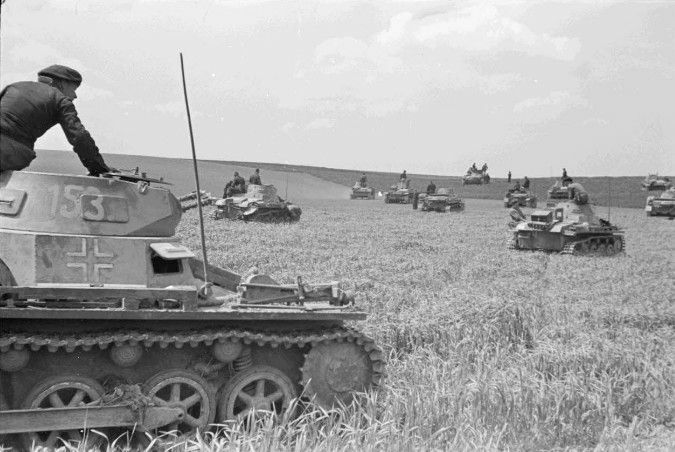 A Panzer Division on the move.